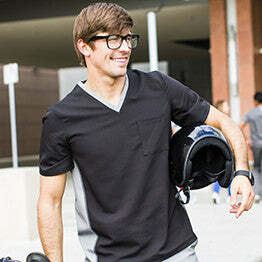 Intelligently designed scrubs for the active healthcare professional. 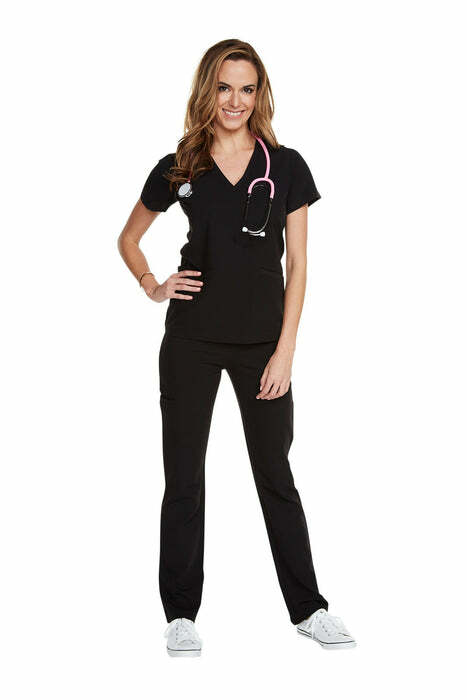 Crafted from durable top quality fabrics, our scrubs excel in flexibility and functionality. 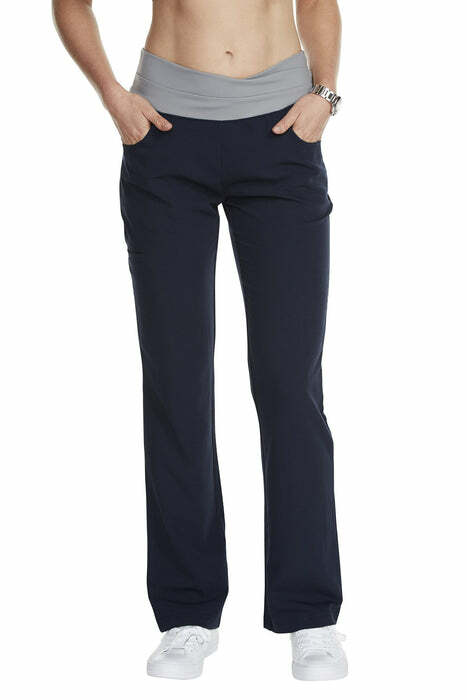 Made to move with you from long shifts to life after you leave the workplace. 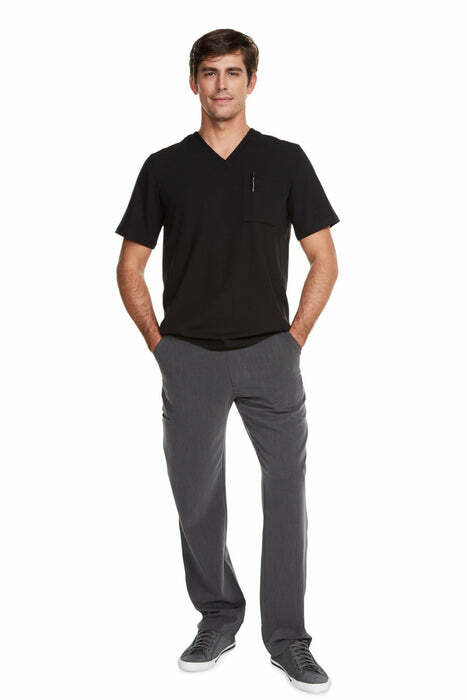 Our scrubs are both functional and fashionable. 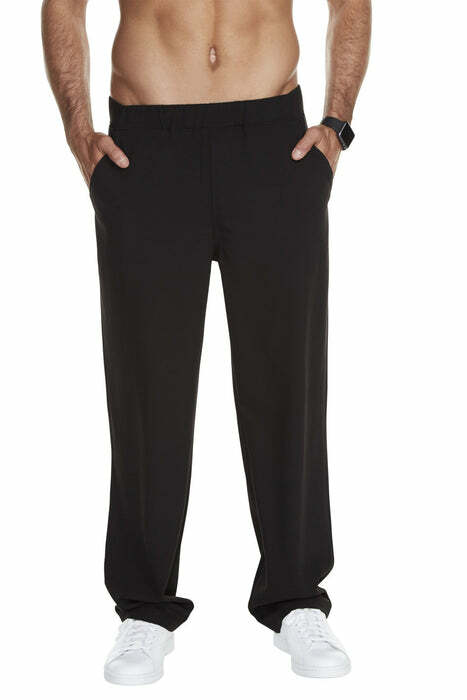 Using premium materials that allow a sleek fit. 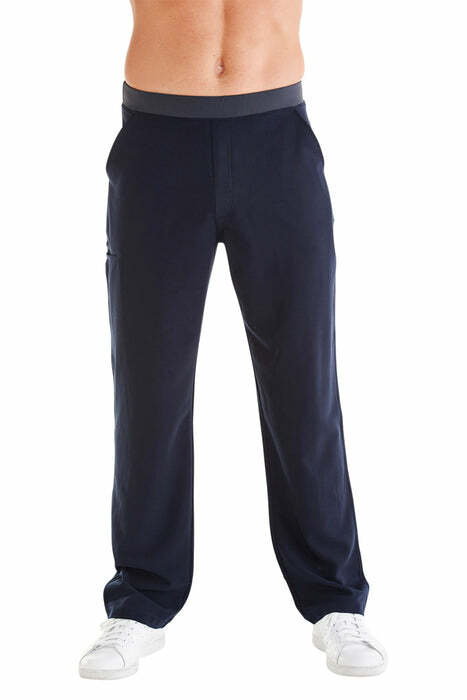 Machine washable, antimicrobial treated fabrics for improved hygiene and freshness. At Body Intelligence, we continually challenge our development teams to remain at the forefront of advancing smart fabric technology. 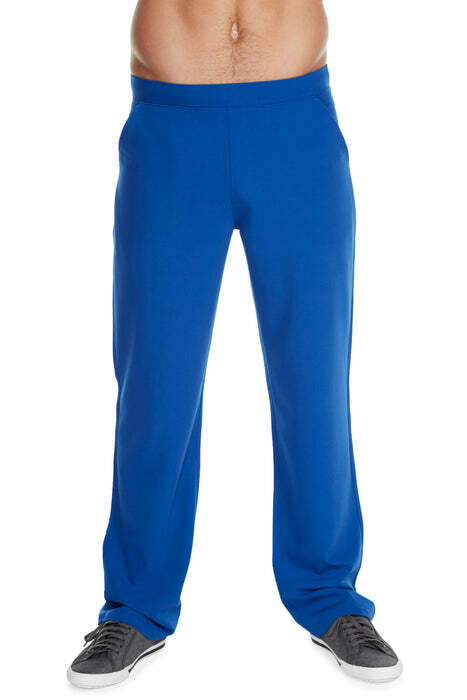 We are committed to using only environmentally safe treatments in all of our clothing. 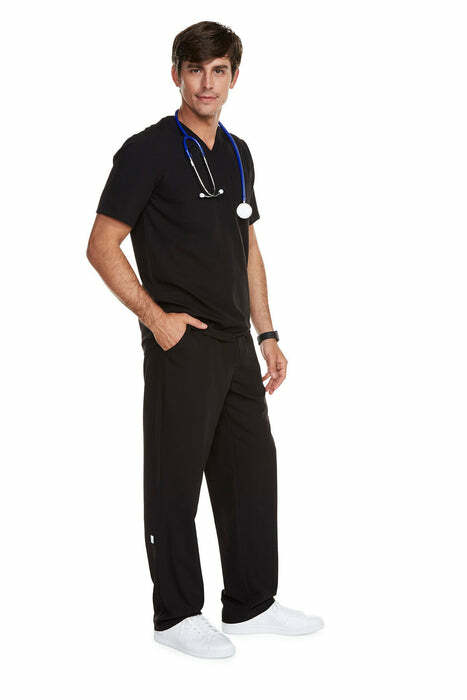 For the modern-day medical professional, every day on the job is a marathon. 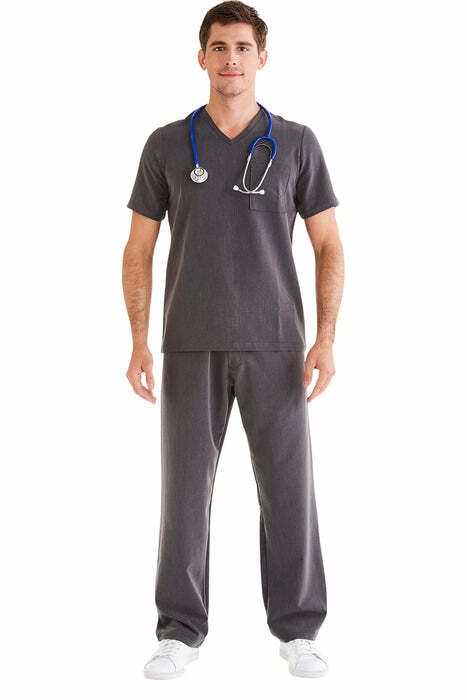 Providing comprehensive care on daily basis is a full-body process in which you’re expected to attend to the needs of dozens of patients at once and look respectable as you do so. 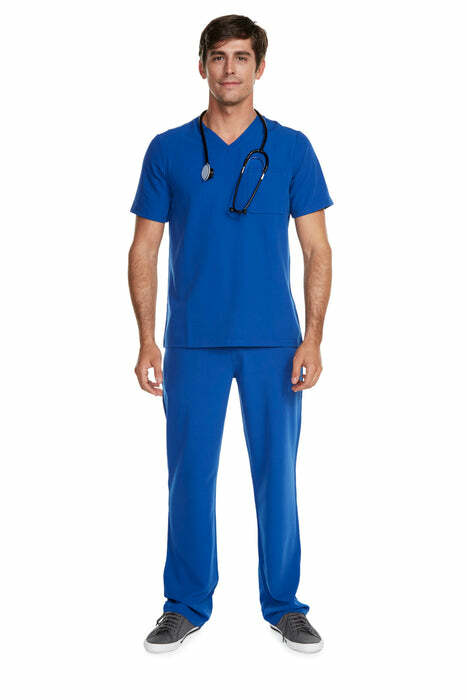 Unfortunately, traditional scrubs and medical-wear seem to put us in the position of choosing between scrubs that are functional and scrubs that look stylish, with no easy access to a third option the provides both. 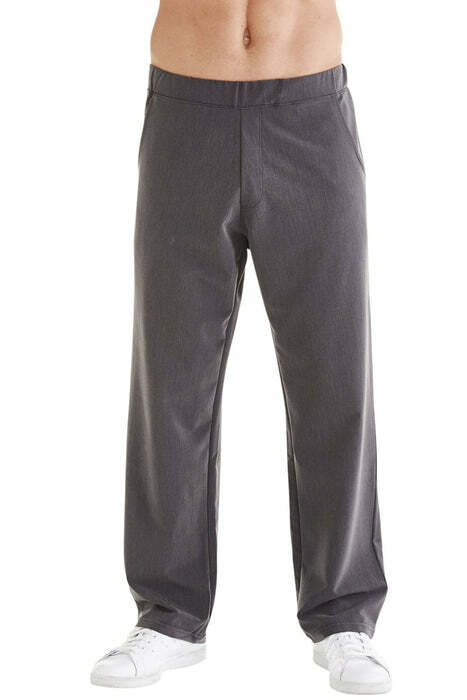 That’s where Body Intelligence Scrubs come in. 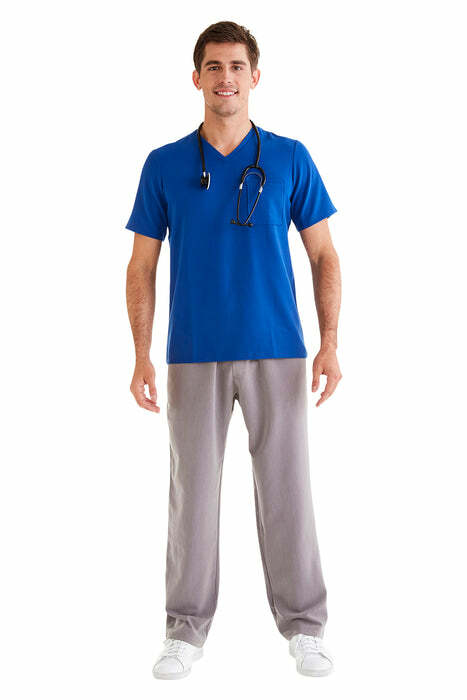 We at BI have put in the time to fully understand the needs of healthcare professionals in order to directly address those needs in our designs for women’s and men's athletic scrubs. 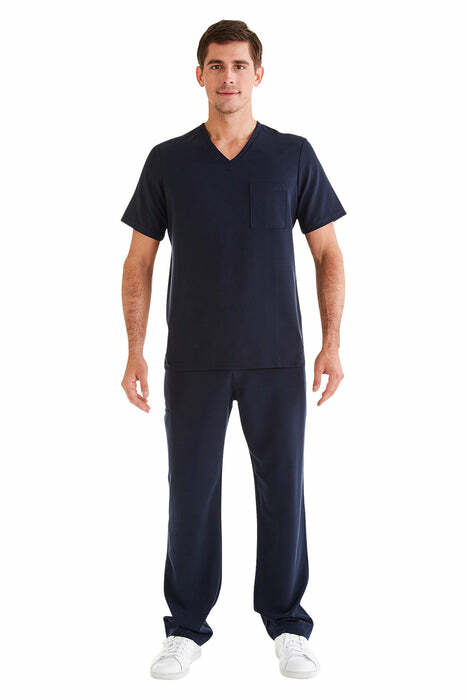 Each collection of healthcare professional scrubs that we offer has been technically engineered using breathable materials that were made for movement. 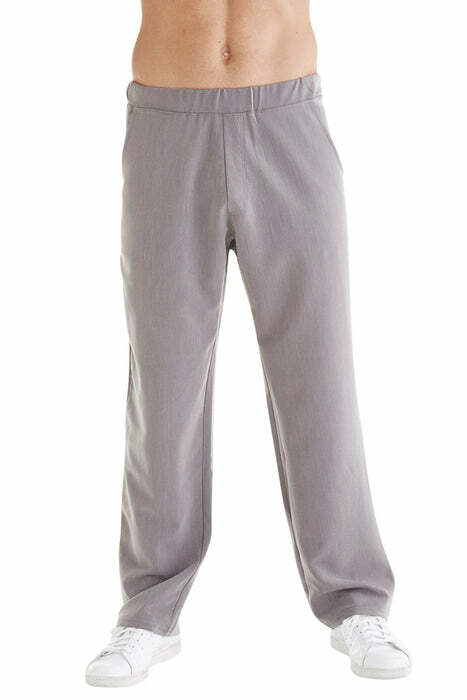 The fabric is environmentally safe, microbial-free, wrinkle-resistant, and helps to regulate body temperature to provide constant relief throughout the day. 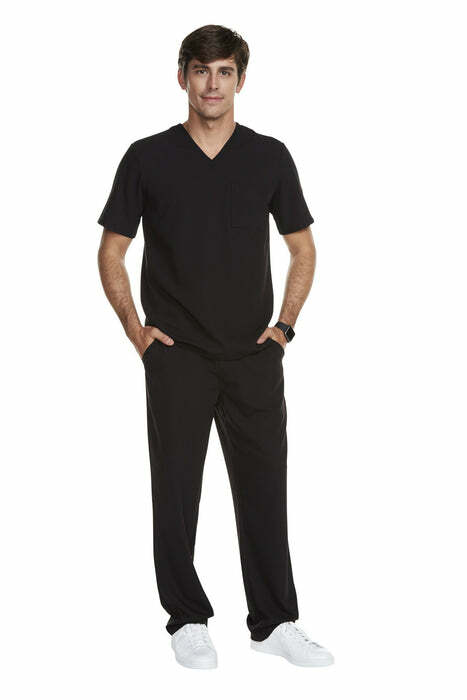 All of our healthcare professional scrubs are also designed to be modern and complimentary, so you can keep up your professional appearance while you keep up with your work schedule. 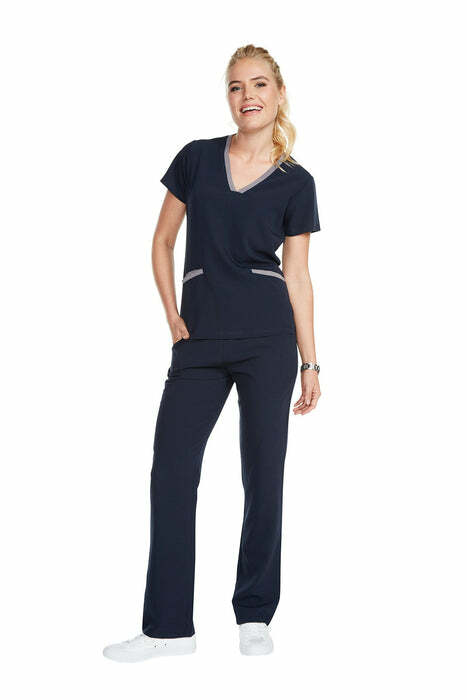 Make a selection from our line of women’s and men’s athletic scrubs today, and experience a smoother, more comfortable, and more fashionable workday tomorrow.